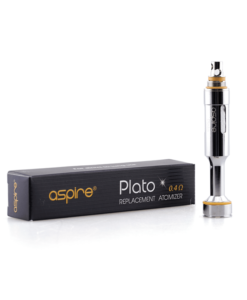 Earn up to 43 Reward Points. 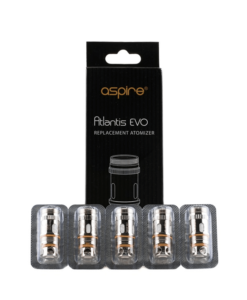 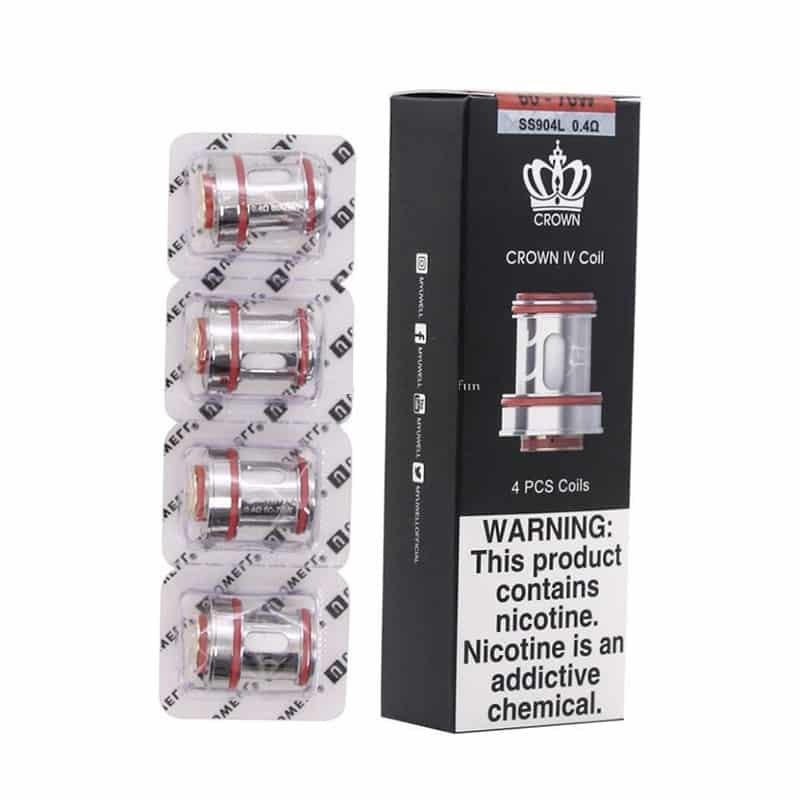 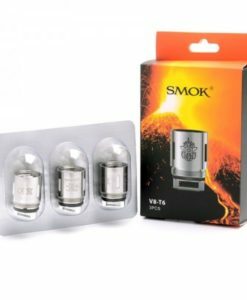 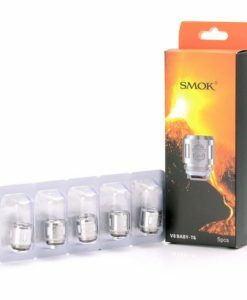 Pack of 4 genuine replacement Uwell Crown stainless steel SS904L coils 0.4Ω Ohm. 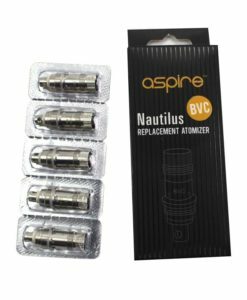 Compatible with the Uwell Crown 4 tank. Comes with anti-counterfeit security code inside the box.